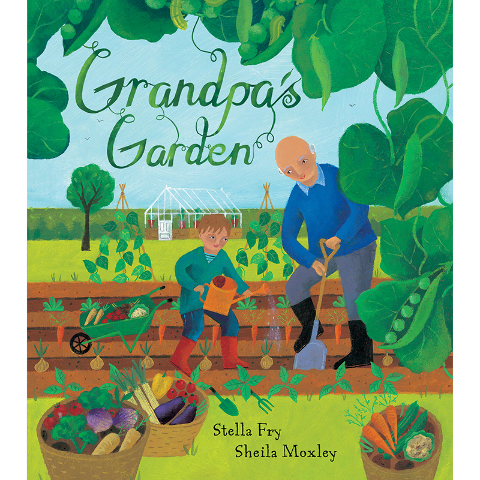 This beautifully told story follows Billy from early spring to late summer as he helps his grandpa on his vegetable patch. They dig the hard ground, sow rows of seeds, and keep them watered and safe from slugs. When harvest time arrives they can pick all the vegetables and fruit they have grown. Children will be drawn in by the poetry of the language and the warm illustrations, while also catching the excitement of watching things grow!